Wilcock went further into the Law of One writings about how these higher beings (who refer to themselves as “Ra”) played the role of transporters of souls from one world to another according to the needs of those souls. He talked about how the evolution of a planet and of every individual thereupon would determine the specific need of their next incarnation. The talk brought up the very strong possibility that each of us on the path known as service-to-others ascension are moving from what David describes as conscious awareness to conscious infinity. What this means, I do not exactly know, and David did not claim to know either. Whatever the outcome is, I imagine it will be worlds greater than anything any of us can presently imagine, and that it will make our present hardships seem completely worthwhile. 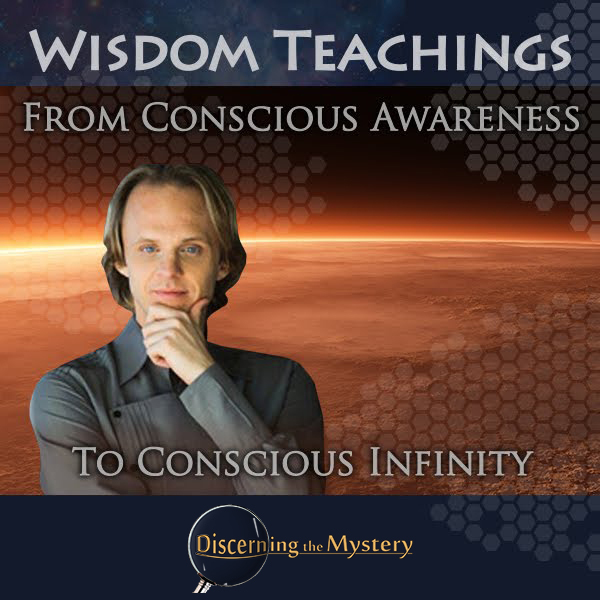 Wisdom Teachings is one of the best series on Gaia TV, in my opinion. It covers one of the widest varieties of topics from ancient civilizations to alternative science, modern-day conspiracies (including the secret space program), and much more. 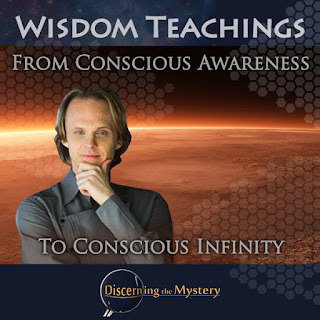 On top of this, David Wilcock adds a great deal to the series, as he is one of the most diligent and intelligent researchers in the field today. Click the link below to watch this week's episode.